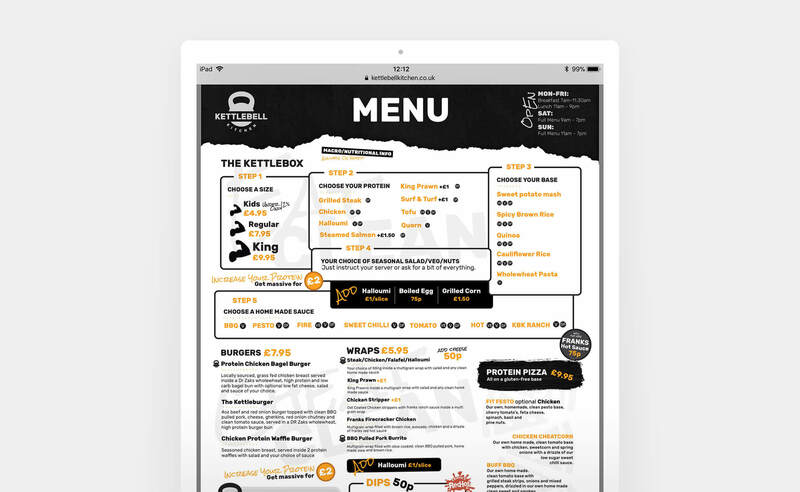 Kettlebell Kitchen was Manchester’s first healthy fast food joint. As close neighbours, we approached them in April 2016 after loving their food, and finding out they were let down around by another website company. 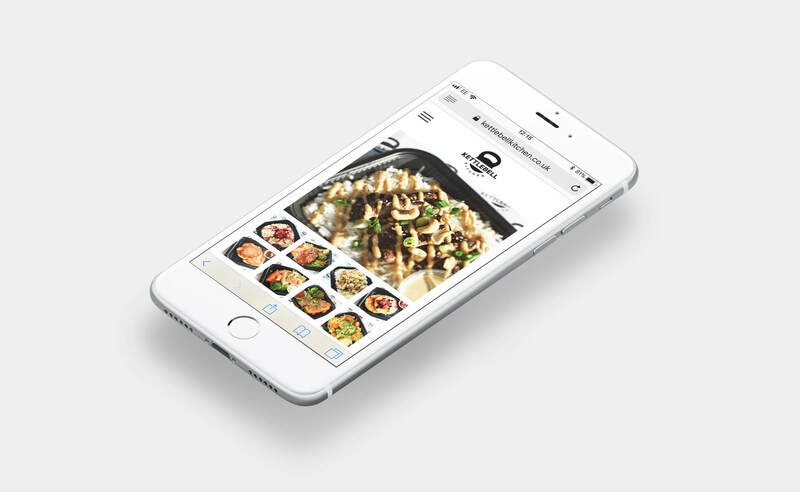 We were tasked with creating a new website to promote their original restaurant on Great Ancoats Street in Manchester city centre. Promoting the restaurant and services, through static content pages, blog posts and galleries. 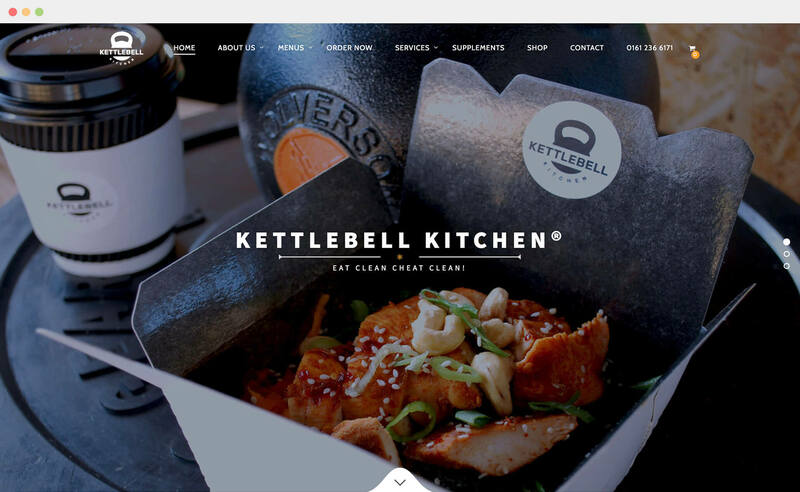 An online shop facility, for customers to purchase their monthly meal prep, diet / training plans. An integration with clothes2order (CTO), to streamline order fulfilment where printing of customised clothing is concerned. Twitter and Instagram social media feeds. The chosen platform was WooCommerce, using WordPress CMS.